Alldocube is a Shenzhen based tablet/PC company in China. It has a variety of products in the offer and the products sold through all the major online retail stores. And today we will guide you through some of the products at some stores. The latest Alldocube X, you can find it available on AliExpress for $292.59, and if you purchase from Amazon US station, then it’s $299.99. Note that the tablet comes with a leather case and tempered glass protector from the stores. Alldocube X is an ultra slim metal build 6,9mm thick tablet which features 10,5-inch Super AMOLED display with 2.5K resolution, powered by an MT8176 processor with 4GB RAM and 64GB ROM, microSD slot, USB Type-C port, AKM HiFi sound chip. 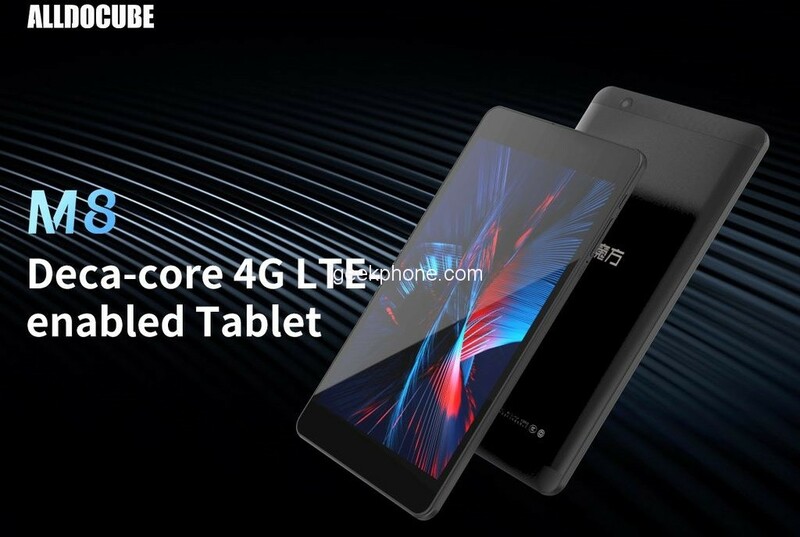 It has an 8000mAh battery capacity with PE+2.0 quick charging, dual-band Wi-Fi, Bluetooth 4.2, 8MP+8MP dual cameras, fingerprint scanner, Android 8.1 Oreo as the system and the total weight of this tablet is only 500 grams. In order to enhance the experience you can also opt to get a special pair of earphones with ALLDOCUBE F40, This is no common but a quad driver headphones using 4-frequency division technology and it can perfectly handle a wide range of sound frequencies. And now it’s sell through Amazon UK in only 39.99 pounds (about $52). 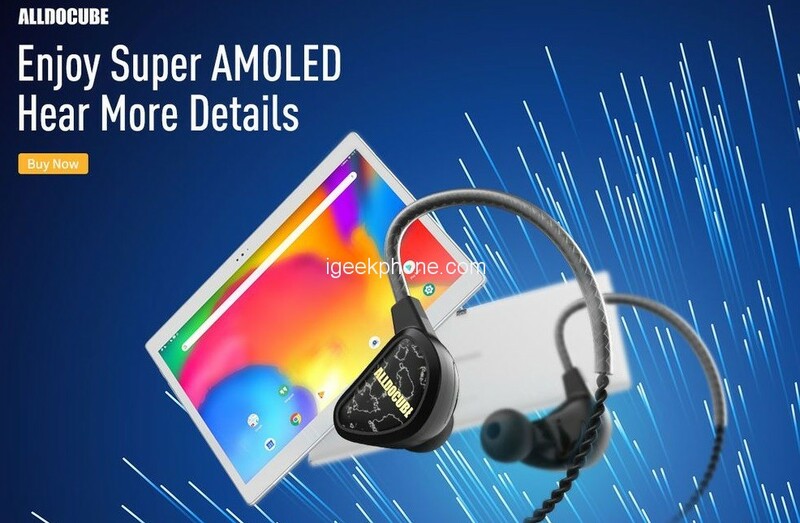 Besides Alldocube X, we have K Note which a 2-in-1 laptop with 11,6-inch FHD screen, keyboard dock, Intel Celeron N3450, and Windows 10 system, on Aliexpress on Amazon US using a special discount coupon of $15. Last, but not least we have a duo of Helio X27 equipped Android Oreo tablets with dual SIM slots and LTE functionalities. Either the smaller 8-inch model ALLDOCUBE M8 on Aliexpress on Amazon US or the slightly bigger ALLDOCUBE M5XS with a 10,1-inch screen on Aliexpress on Amazon US.